Also known as percutaneous transluminal coronary angioplasty (PTCA) Thais is a procedure that is used to widen narrowed or blocked coronary arteries. The procedure is carried out by an interventional cardiologist. When combined with stenting, it is referred to as percutaneous coronary intervention. Is should be done within thirty minutes to 2 hours after a having a cardiac event. 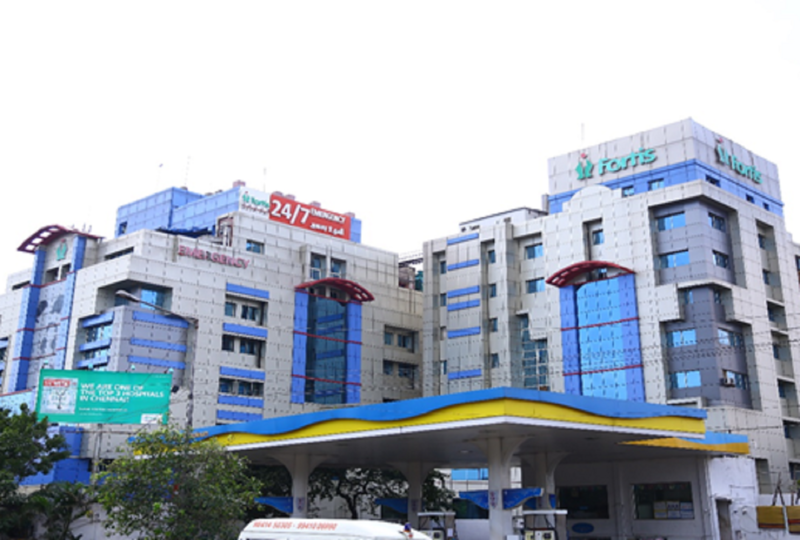 Frontier Lifeline Hospital is one of the best heart hospitals in India, situated at Chennai in India. Some of the procedures include Bypass Surgery, Valve Replacements, Stem Cell Therapy, Heart Transplant, Lung Transplant & Complex Paediatric Cardiac Surgery. Patient rooms in the hospital have generous views of greenery, while atriums flood the building with natural light and fresh air. Strict infection control measures and sophisticated air systems ensure a near zero-bacteria environment. Kidney transplants in India took on a new dimension when India’s first kidney transplant across blood groups was performed at MIOT. MIOT International is also a leading centre for orthopaedic research and stem cell research. 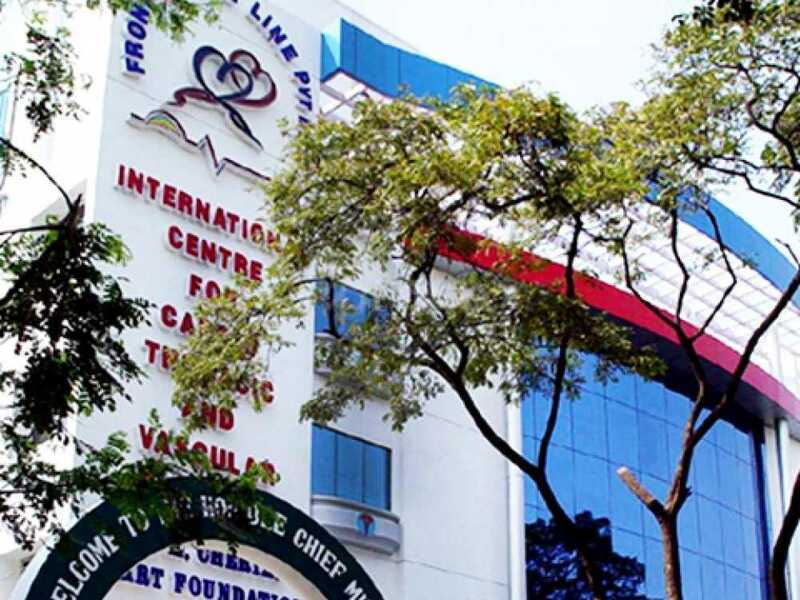 We are the first and only hospital affiliated to a medical university in India that has the privilege of JCI, NABH, NABL and AABB accreditations. The hospital facility with 800 beds and 200 Intensive care units, provides healthcare treatment for over 35,000 inpatients and 2,50,000 outpatients every year. 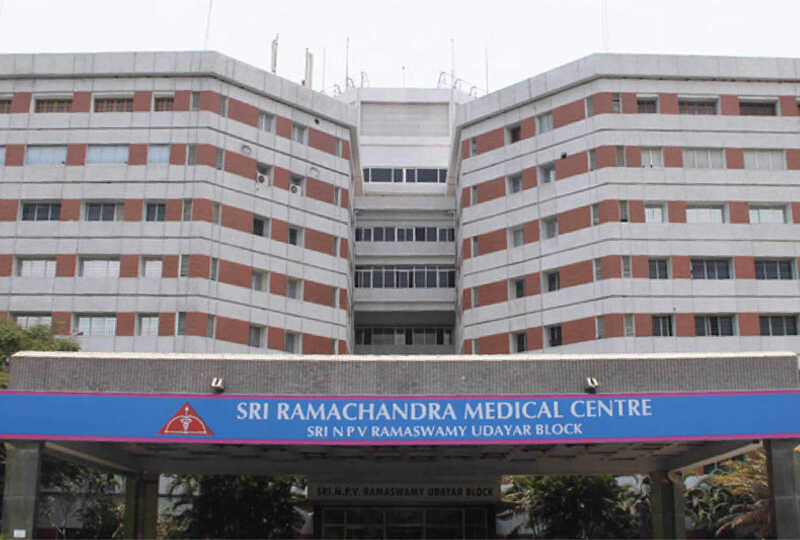 Sri Ramachandra Medical Centre has set new standards in health care in several disciplines such as cardiology, neurology, surgery, interventional radiology, sports, neonatal, critical care, reproductive and transfusion medicine.